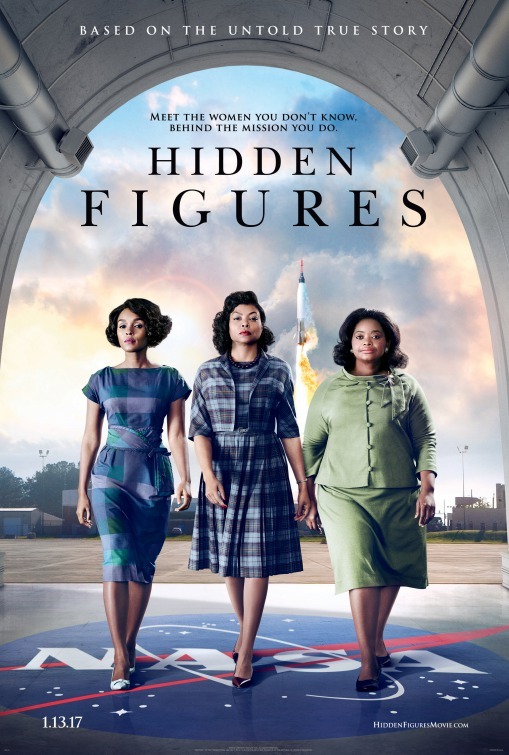 A feel good, underdog triumphs, girl-power film, highlighting both a significant and unlooked scientific history during a period of known darkness and discrimination. Led by the superbly entertaining and funny trio of Taraji P. Henson, Octavia Spencer and Janelle Monae, this story deserved to be told. However, despite all the hype, its execution was rather lightweight and the storytelling frou frou in nature. Director Theodore Melfi could not find the true heart of the story and although all three women are extraordinary in nature, without a true focus, all three stories felt under served. Henson was great. Funny and heartfelt, showing us the great range that she has that made her a previous Oscar nominee and now a perennial Cookie/Emmy nominee. However, she was failed by the lack of characterisation and the simplicity in which her character was handled. Spencer was also strong in her role. Although like Henson, her character was way too simplified. Monae was a revelation but her story seemed to run tangential to the other two.